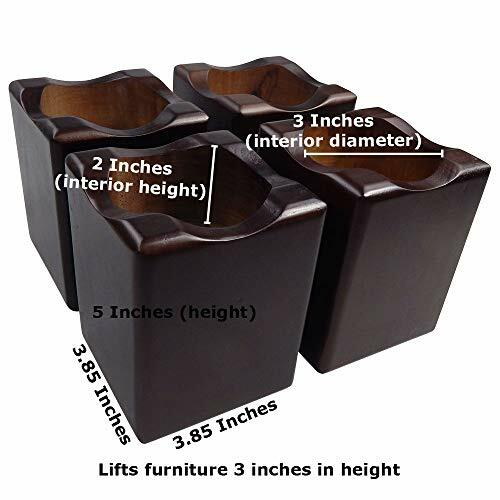 Tomokazu's Ruckman 3 inch furniture riser will add a touch of class to your home or office. 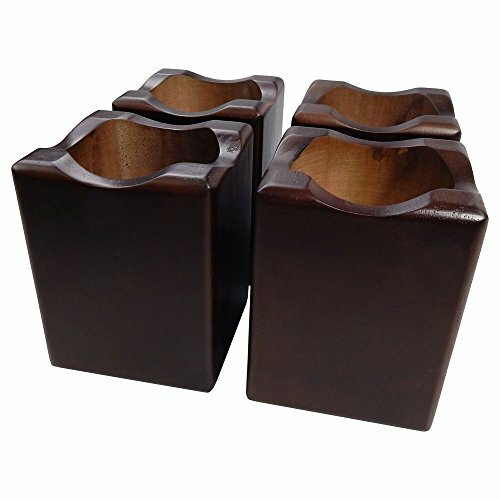 This high-end product is finely made out of renewable Rubberwood lumber from Thailand. In addition, it is made out of solid wood so is very sturdy. 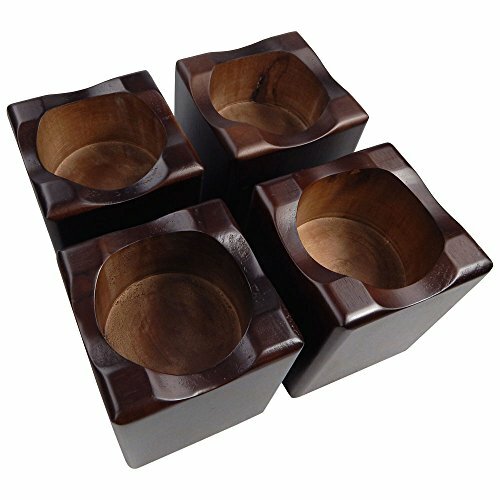 The set of 4 weighs about 6.1 pounds total and the hole for each piece is 3 inches in diameter. Please make sure to measure out our provided dimensions to see if they fit your needs before ordering. Tomokazu is a brand by Best Chess Set, a California based company, and this product is assembled in China in our own quality controlled factory.